Maybe you have heard to speak about Growth Hacking, which appear the typical work which it looks like is expanding like froth inside the sector. Nothing more far than the reality. Growth Hacking has become in an essential part which is necessary to start and grow up any business. 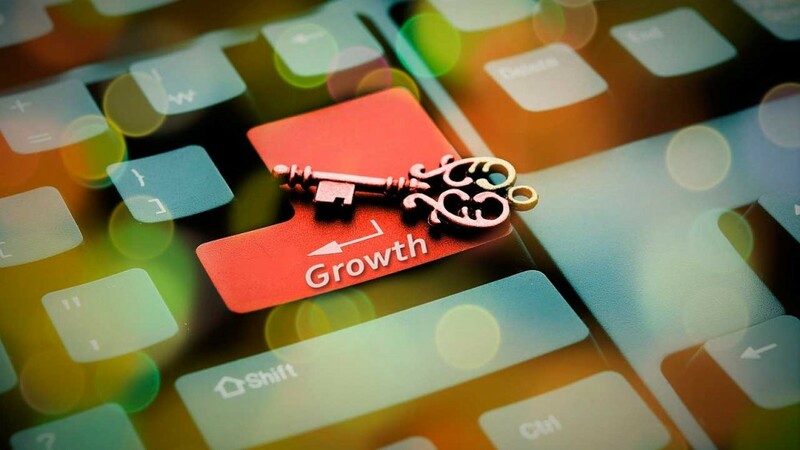 Basically, Growth Hacking is a mix of analysis and creativity apply to the strategy generations to make grow up users numbers, leads or costumers from a company or start up. This goes a step farer than spend your money in publicity and marketing to promote your business, like it has been done traditionally. For that, identify different ways which your business can grow up spending the minimum possible resources and create creative strategies with growth objectives. 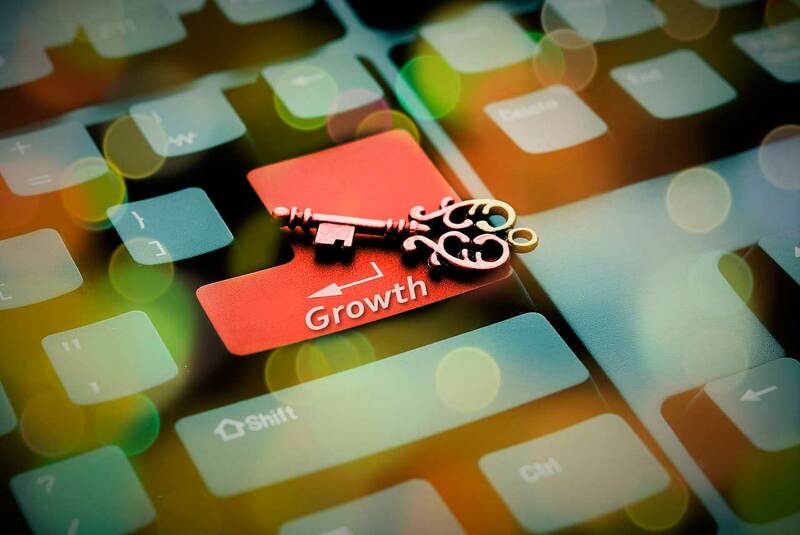 Afterwards, we will give you 5 little advices to start to think like a true Growth Hacker. It is better than focus all your attention in a big objectives like to get a big audience or develop a product which revolutionize the market. A Growth Hacker need to be focus in one objective, ambitious, but which needs to be realistic and approachable. It is better raise small objectives in a short term. If you think in objectives quite big,it can do that your strategy be affected If you don’t see any results, so you can’t be able to measure what you are doing well and wrong. You would have realised that a big part of the example objectives of point 1 is to know your numbers. It is essential that a Growth Hacker thinks with the numbers. Just the numbers are important. What have I said that it is important for a Growth Hacking strategy? Yes, the numbers. I see you got it. It is important that you install Google Analytics since minute 0 in your website or application, and above all to learn to use it and explore all its possibilities. The Google documentation is quite good, and there are manuals and video tutorial on different websites or YouTube. Measure the daily traffic of your website, such as general as website to website; mark conversion objectives (do a sale, get a lead, that a user star 30 seconds on your website, etc. ); demographic data, traffic fountain, navigation through the mobile phone, events like registers or subscriptions. They are some of the examples of these stuff that we can measure. Here it comes the most difficult part of Growth hacking to apply: creativity. It is difficult for me to say what you need exactly to optimize the conversion funnel and which parts is compose. You can visit our article of How to grow up your business on internet where we explain it. As I said, it is difficult to know what strategies you can apply and which are going to have better results. This affirmation is obvious, it just wants to say that strategies and metrics, which can be apply to a business, are not the same which can be apply to a different business, with different objective public. Because of that, there are not any steps manuals to follow; each strategy would have to be done by depending on the context of each business, and nobody know your business better than yourself. Maybe you can think that your business doesn’t need to do content marketing or social network, and you can manage well with e-mail promotions and advertisements. Or maybe you can get your better results by networks like Piterest or Instagram, instead Twitter or Facebook. You have to be creative with the way to arrive to your users, with messages and channels which you use for that, try and measure which are working better… There is not key for the success, sorry if you were looking for it. In any case, there are some advices which are recommendable to apply always to the parts of your conversion funnel, and they can be useful to start until develop your creativity. –	Use the best SEO practises in your website and content for helping to your business be found. –	Invert some of your budget to the online advertisement, such as Adwords as Facebook Ads. It is recommendable that you start slow and bit a bit, and try what works better and then go with it. 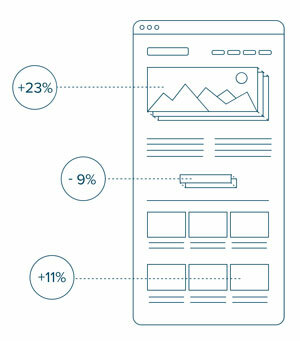 –	Invert Remarketing for take the maximum possible traffic which have been rebound from your website. –	Do a good strategy of email marketing, so the leads which have got, can be conversions. The Growth Hackers try everything. As I said in the last point, in some business will be good to send all the marketing budget to the social networks while in the others, the best option is avoid the social networks. Everything is good to try that it works or not. A lot of stuff will be common sense, but the immense majority of the marketing strategies and hypothetical need to be prove before take them out or adopt in your action plan. A prove example could be to do test A/B in one of your landing pages more important, where you sell your best service or product, the key website for your business can go far or not. In your business like in our business (and probably it also can be your case) we have realised that there is more comeback from people which is reading our content constantly and they are looking for information about the creation of internet business, than for our followers in social networks. Have an audience in social networks are important, but you need to take care of people who have really interest for your content and think that it give them something. This is much better, initial periods of your project, company or business, to focus to get traffic in your website, blog, landing pages, give power to your brand and more strategies to get more users to give you visibility, than focus to improve the conversions of the website without traffic or keep users back who you didn’t get them. As we said before, a lot of strategies are base in common sense. We hope you have liked this article. If you are interested, we can continue talking about it in the comments.